We are manufacturer of diesel fuel injection system parts since 1982. 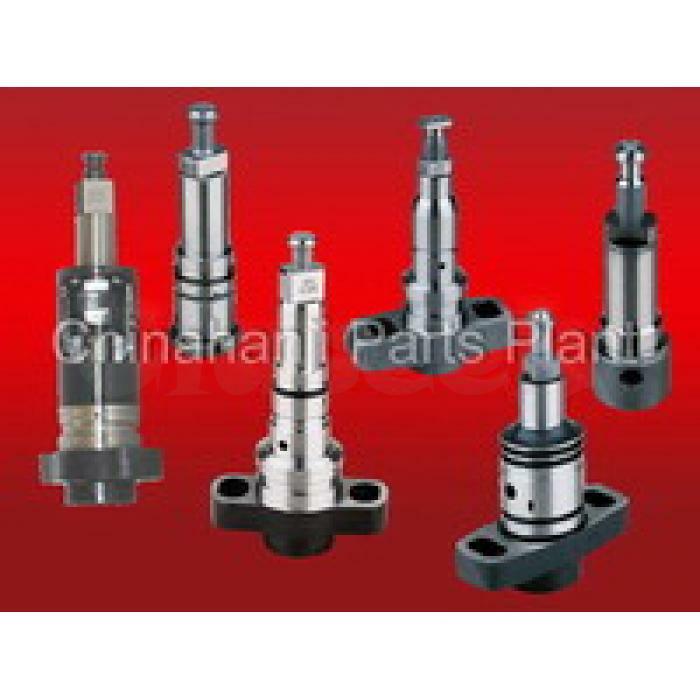 Our products include nozzle, elements & plunger, delivery valve, VE-pump head & rotor, cam disk, control shaft, feed pump, magnet valve, regulating valve and so on parts. Since the year 2001, our factory has been developing Hydraulic Head for military vehicles M35A2 Truck and M60 Tank. 1) Fuel Injector Valve Assy, NSN: 2910-00-861-1408. Nozzle: ADB-135S-126-7, NSN: 2910-00-860-2336 for HD90100A. 2) Fuel Injector Valve Assy, NSN: 2910-01-037-4984. CHJ No. BOSCH No. Stamping No.